On this page you can find projects, that I created alone or cooperated on their creation. Description: The game was developed in March 2016 with Unity game engine. 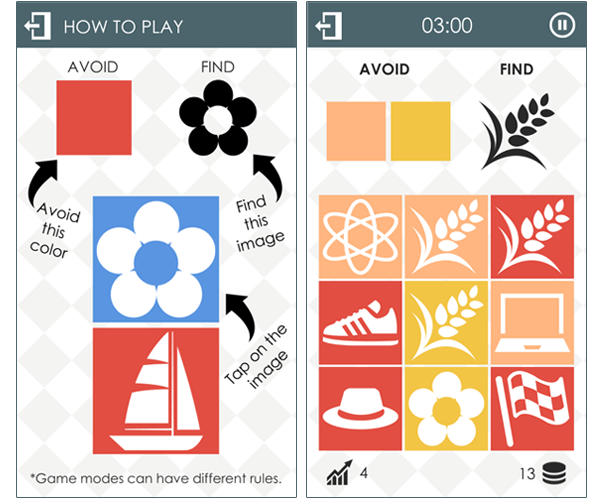 Tricky Color is a colorful arcade game with a brand new twist. Find a specified image and avoid given colors. The gameplay is very simple, yet the game is very challenging and you will not believe your own eyes. Game has five modes that can be opened with game coines. You obtain coines for each game that you play. Description: Cooperation on game Picture Anagrams. Game was developed in February 2016 with Unity game engine. 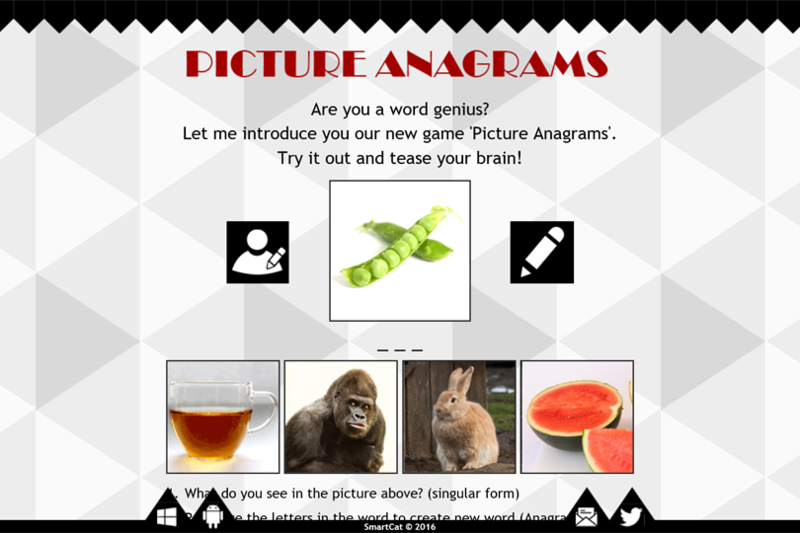 Picture Anagrams is a word game. Your goal is to guess the word that represents the top picture. 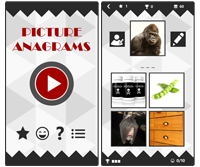 Shuffle the letters in the word to create new word (anagram) and select the picture that represents new word. Description: Cooperation on game Play With Word. Game was developed at the beginning of 2016 with Unity game engine. Play With Word is a word game. Your goal is to guess the word that represents the top picture. Replace letters by given equation and select the picture that represents new word. 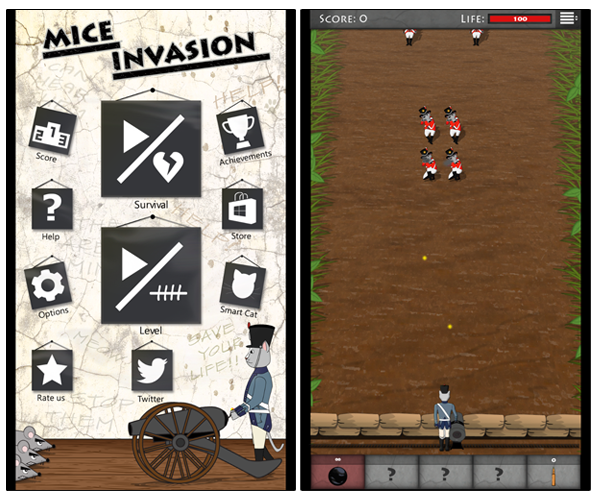 Description: Cooperation on game Mice Invasion. Game was developed in 2015 with Unity game engine. 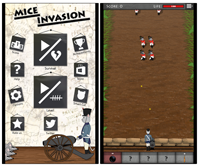 Mice Invasion is an action game where you have to fight army of attacking mice trying to steal everything from your farm even your underwear. Your task is to prevent them doing so at any costs. In the role of a brave tomcat, you stand behind your loyal cannon and defend the farm. 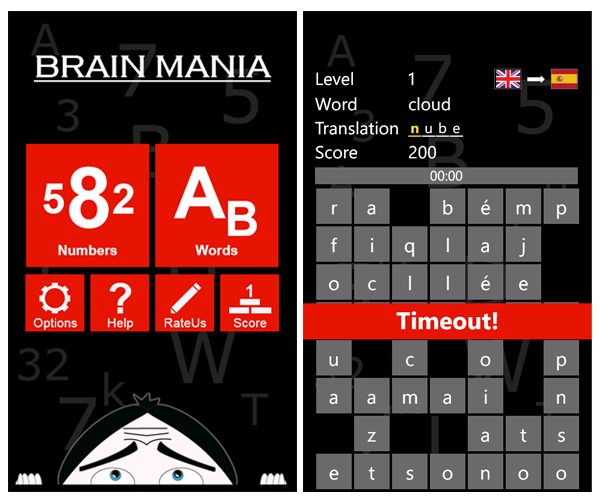 Description: Cooperation on game Brain Mania. Game was developed in 2014. 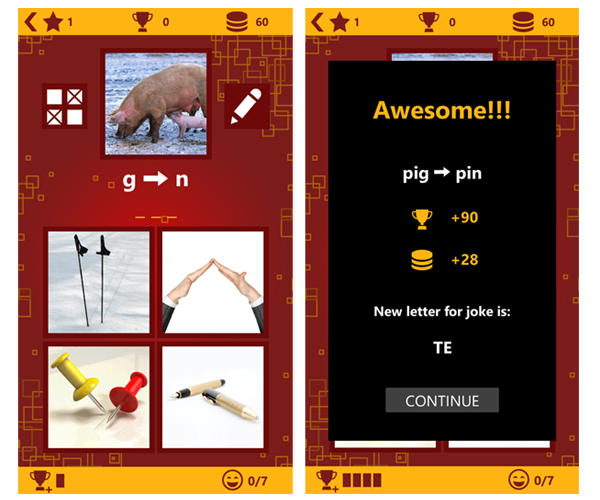 Game contains two different games called Numbers and Words. The goal of the Numbers is to select numbers that add up to the target number. 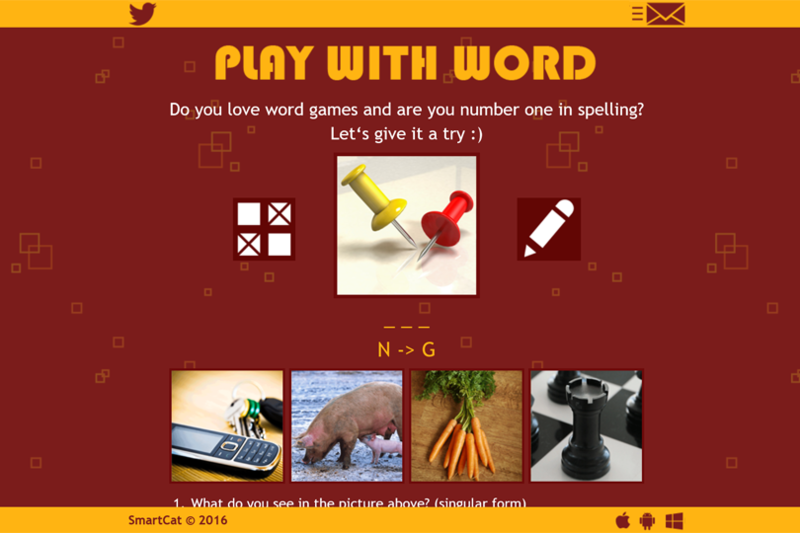 The goal of the Words is to select letters in correct order so they form the desired word. Game requires Windows Phone 7.5 or higher. Description: Cooperation on game Balls In Line. 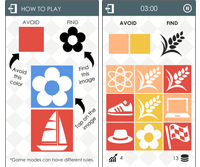 Based upon the classic colour lines game. Game was developed in 2012. The work contained creation logic and design template. Game requires Windows Phone 7.5 or higher. Description: Cooperation on game Square It!. 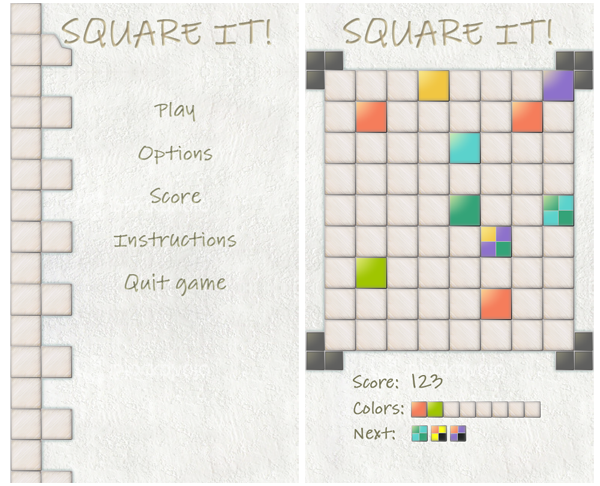 You move one tile per turn where the goal is to form the squares which shares at least one joint colour. Game requires Windows Phone 7.5 or higher. Description: Cooperation on logic game Running home. Game was developed in 2012. Goal of the game is to run through all earth worm holes on his way home and close all the cellar entrances. Game requires Windows Phone 7.5 or higher. 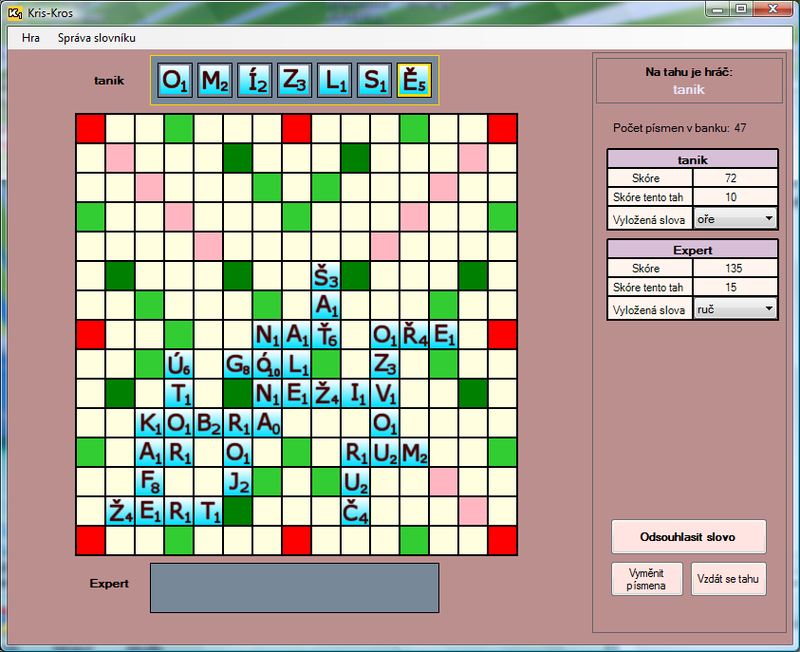 Description: The game is similar like known board game Scrabbel. I created this game in year 2007. The player has choice to play against human player or computer player. 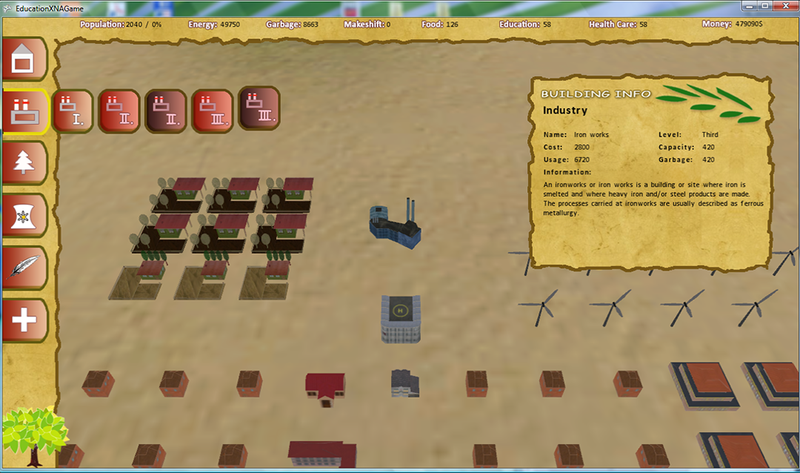 Description: 3D strategy game. Our team (two people) worked on this game in spring 2009. The game was developed for national competition Imagine Cup 2009. Description: Cooperation on information system for DAB Lifts company. The work contained creation of internal system for clients, orders and stock management. 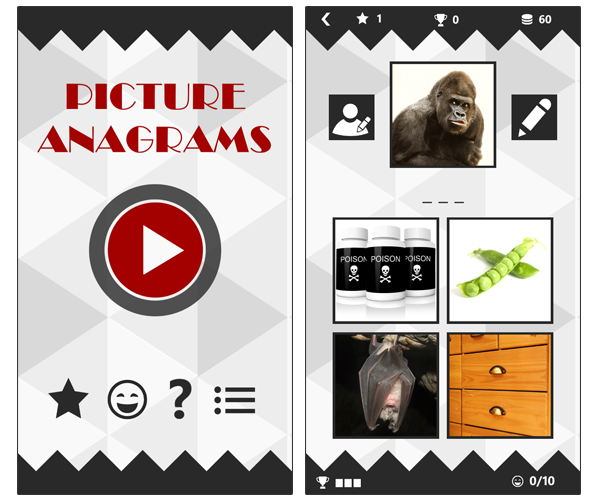 Description: Website for mobile Game called Picture Anagrams. Website was developed in February 2016. 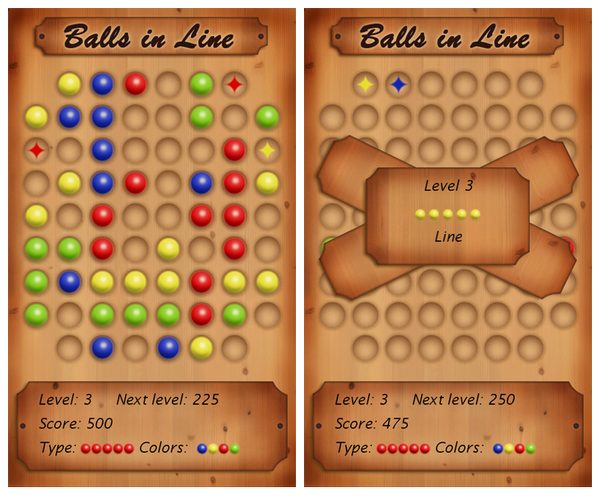 Description: Website for mobile Game called Play With Word. Website was developed at the beginning of 2016. 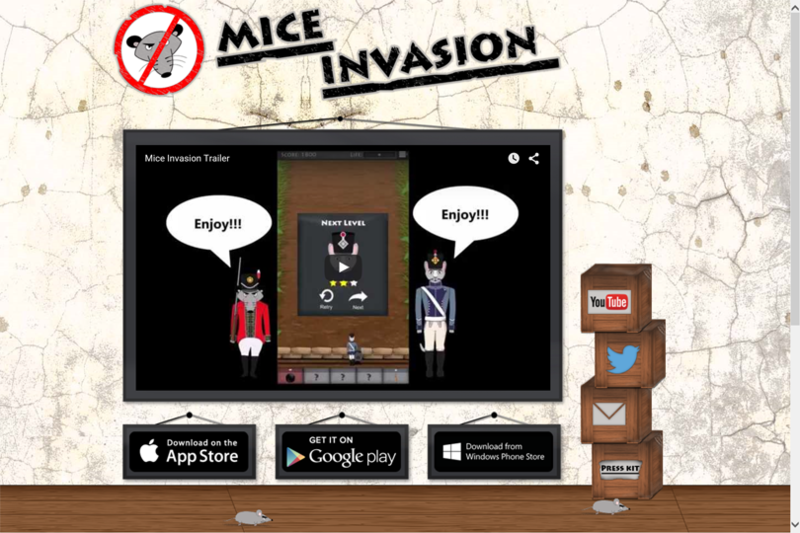 Description: Website for mobile Game called Mice Invasion. Website was developed in summer 2015. Description: The work contained conversion static html pages to dynamic. Sites contain CMS for editing menus, articles, photos, etc. Conversion was made in January 2012. 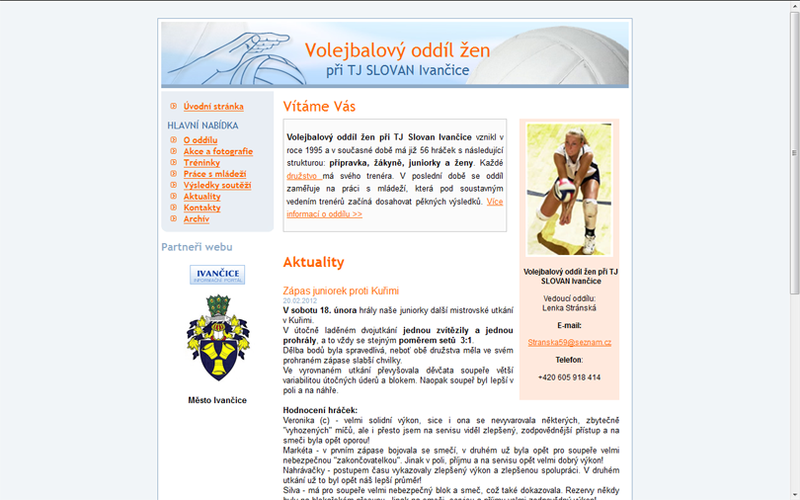 Description: Web site was developed in spring 2011. The work contained creation design template and implementation this template. Sites contain CMS for editing menus, articles, references, events etc. Popis: Application was developed at the end of year 2010 and beginning of year 2011. This application use Silverlright 4.0. 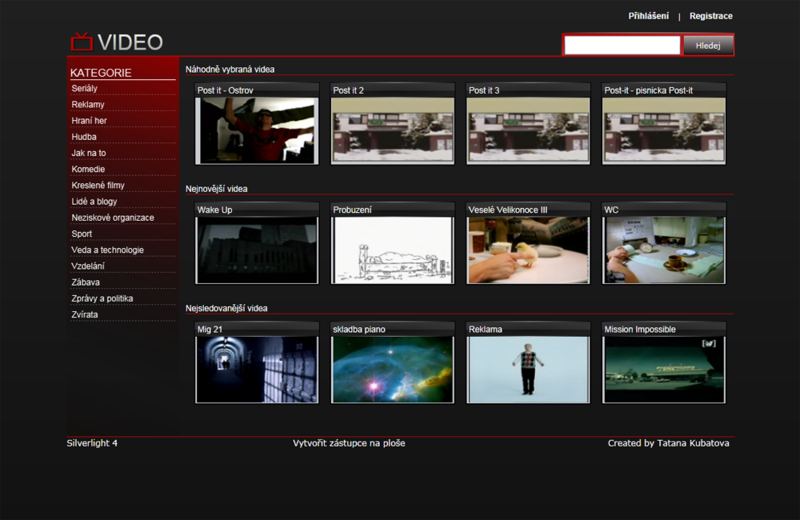 You can watch videos, upload new one, write comments, etc. 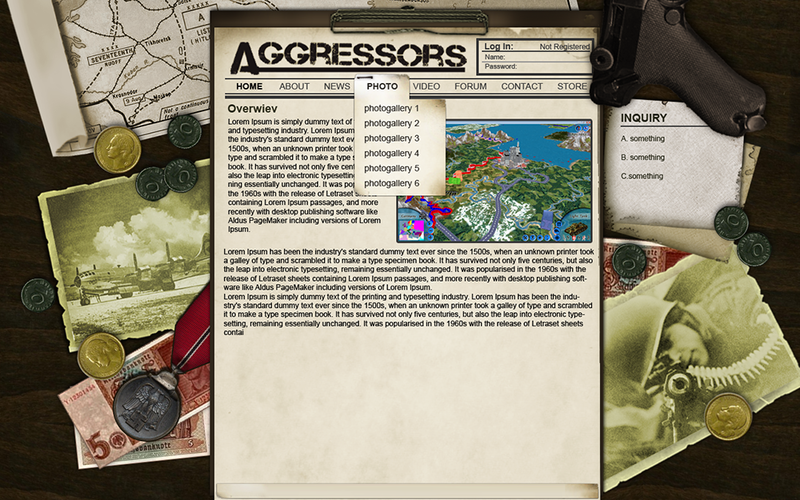 Description: Cooperation on sile for turn based game Aggressors. Web site was developed in 2010. The work contained creation design template and implementation this template. 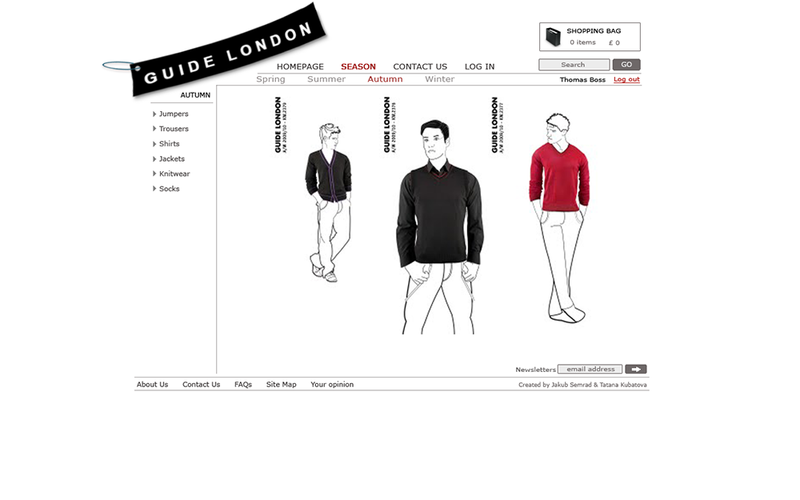 Description: Cooperation on E-commerce to sale mens wear. 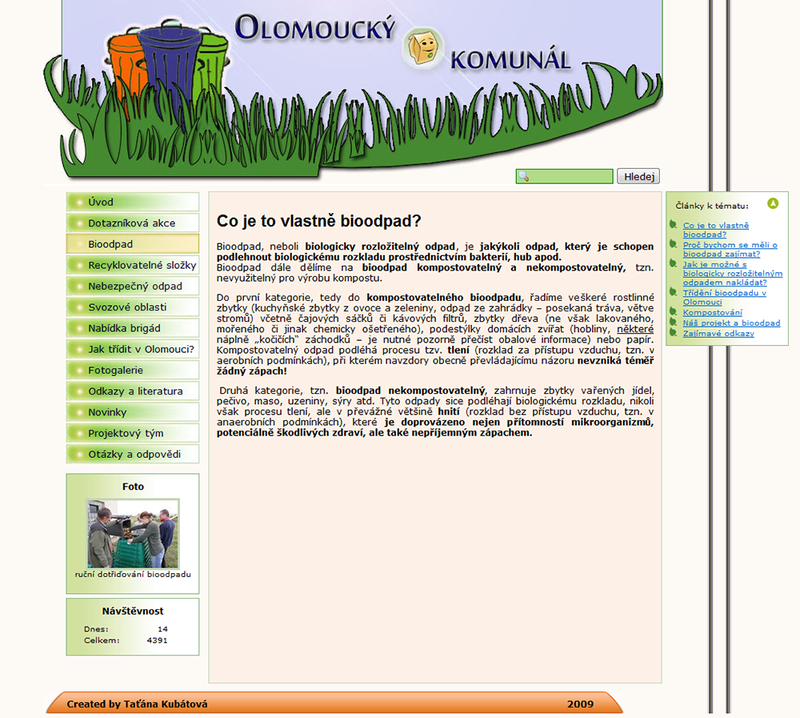 Website was developed in 2010. The work contained creation design template and implementation this template. Description: Cooperation on sites for courier Services from UK to SK & Eastern CZ. Sites were developed in March 2010. The work contained creation design template and implementation this template. Sites contain CMS for editing menus, articles, orders etc. Description: Cooperation on sites for musical group Merllin. Sites were developed in December 2009. The work contained creation design template and implementation this template. Sites contain CMS for editing menus, articles, photos, etc. Description: I created sites at the end of year 2009. Sites are for everybody, who likes cooking. I hope, that I will have time to increase sites (I have a lot of ideas:)) Sites are only on training server published now. 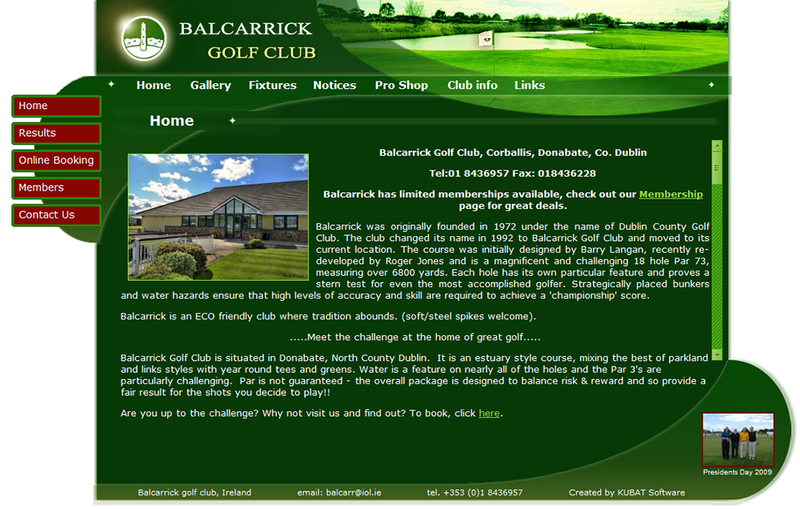 Description: Cooperation on sites for irish golf club. Sites was created in June 2009. The creation involved whole development cycle. Creation design template and realization this template. Sites contain CMS for editing menus, articles, photos and users accounts. Description: Cooperation on sites for MUDr. Helenu Bartoškovou. 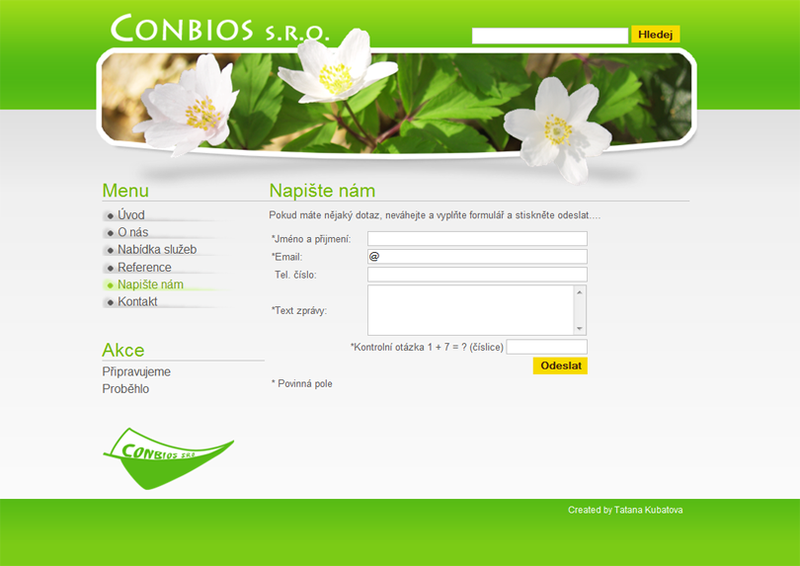 Sites was created in spring 2009. The creation involved whole development cycle. Creation design template and realization this template. Sites contains CMS. Site was shut down in January 2012. Description: Sites was created in May 2009. 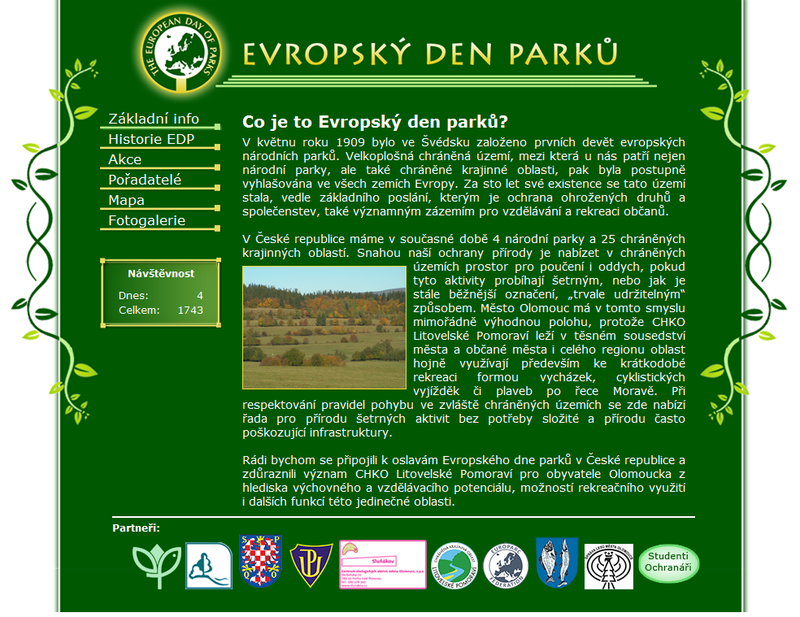 Sites was created for representation Day of Europes parks. Description: Sites was created in begining of year 2009. Sites are for representation ongoing project about recycling. The creation involved whole development cycle. Sites contain CMS for editting menus, articles, photos, etc.